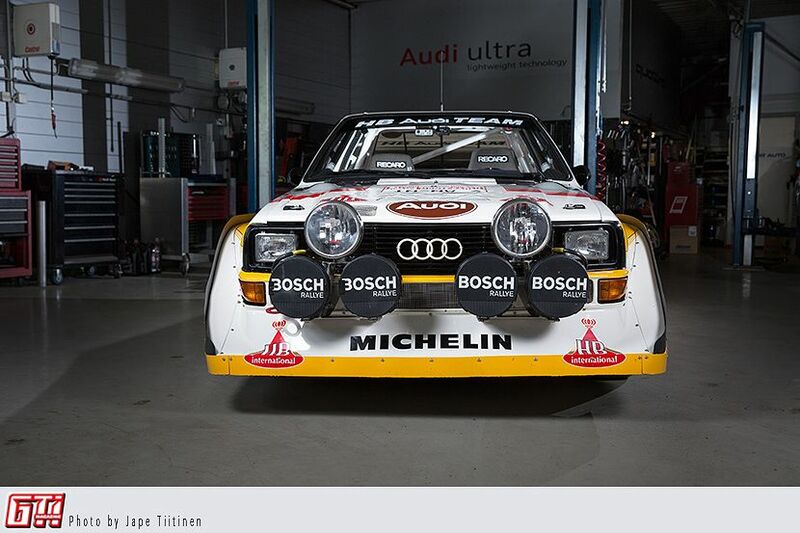 Petri Opas from Hyvinkää made his age old dream come true, and built himself a Group B rally legend: an Audi S1 E2. 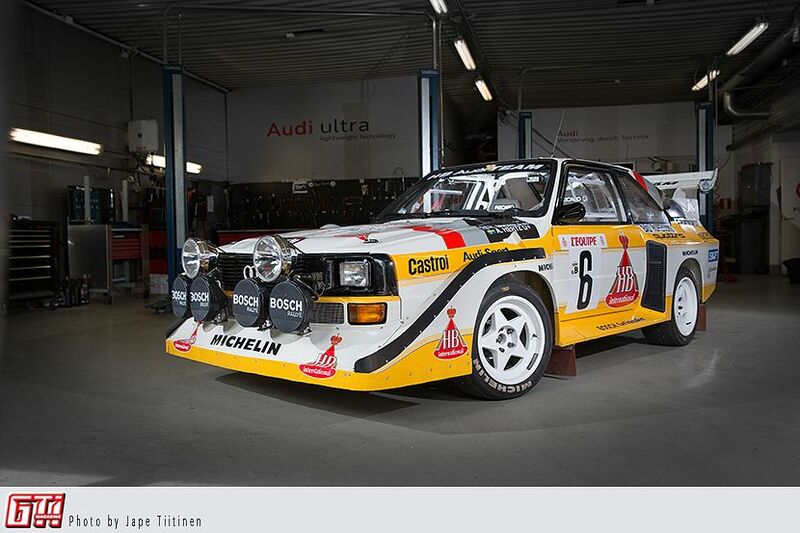 After years of meticulous research and work this specimen just might be the most exact replica of the real thing, with one thing surpassing the original: the signature of a rally legend, Hannu Mikkola, on the roof. Those who remember seeing this car during the golden 80s have no trouble understanding what this car is about. The brutal power and insane acceleration was something that left generations of men with wet dreams, even though Group B was cancelled fairly/too soon after the introduction of this magnificent beast. Petri Opas was also left with somewhat of an obsession. 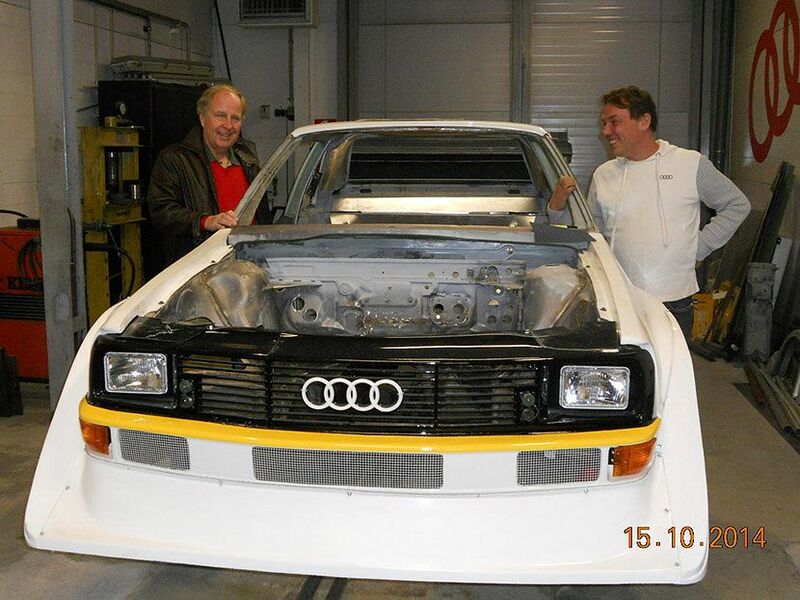 He had long considered building one of the rally cars of the 80s, and finally decided to have a go at recreating the famous S1. 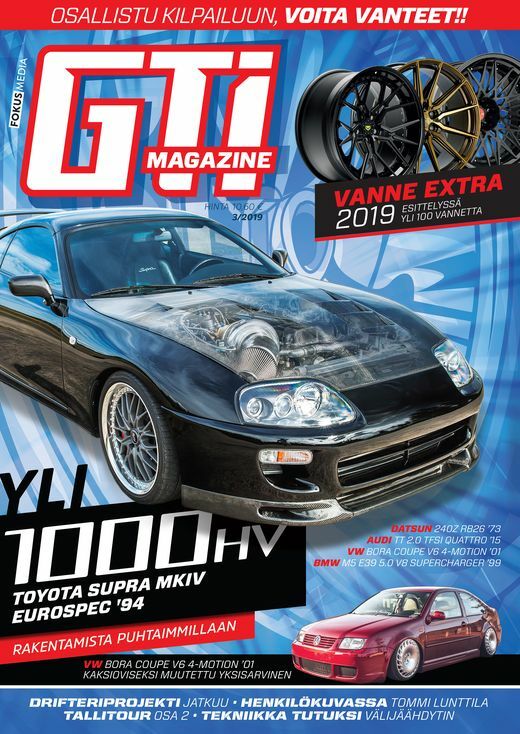 The premises were good, since he already had a heap of Group B parts in his possession: a transmission, a differential, a clutch, driveshafts, etc. The project began during the end of 2012, and Petri spent pretty much the following year researching the project. He studied other similar projects and found out what was needed. He also visited Ingolstadt in Germany for three days measuring and photographing a genuine S1, which proved very useful later on. 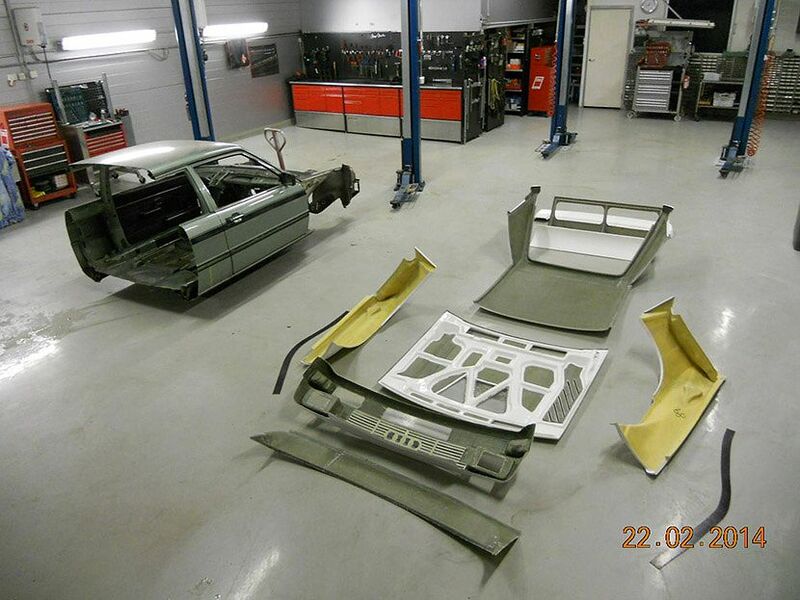 The build itself started on 2013, when he acquired an ´86 Coupé Quattro and a 2-door '83 Audi 80. They were both dismantled and cut in suitable places. The front end was done from the Aud 80, since its windshield is in the right angle. A van full of kevlar body parts was ordered from Schultz, and after some necessary mods to the chassis (etc. 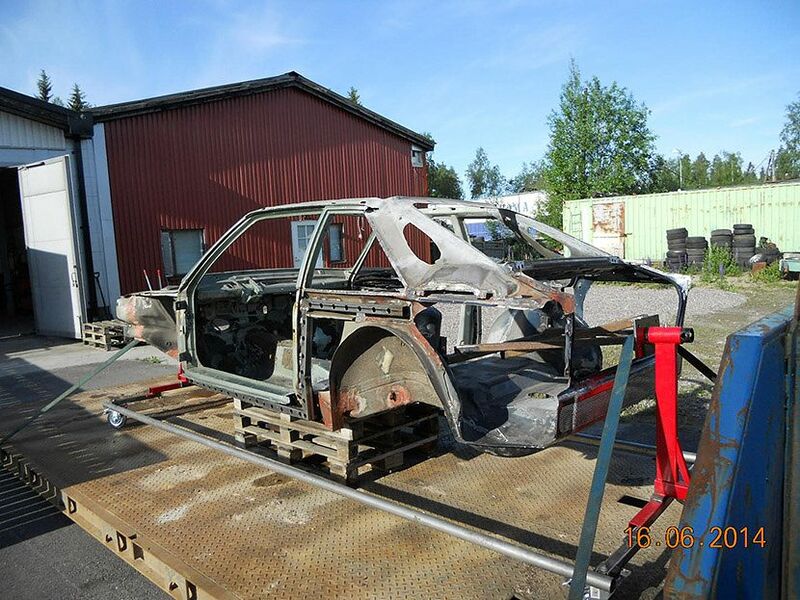 blasting and welding) the body parts were fit in place. 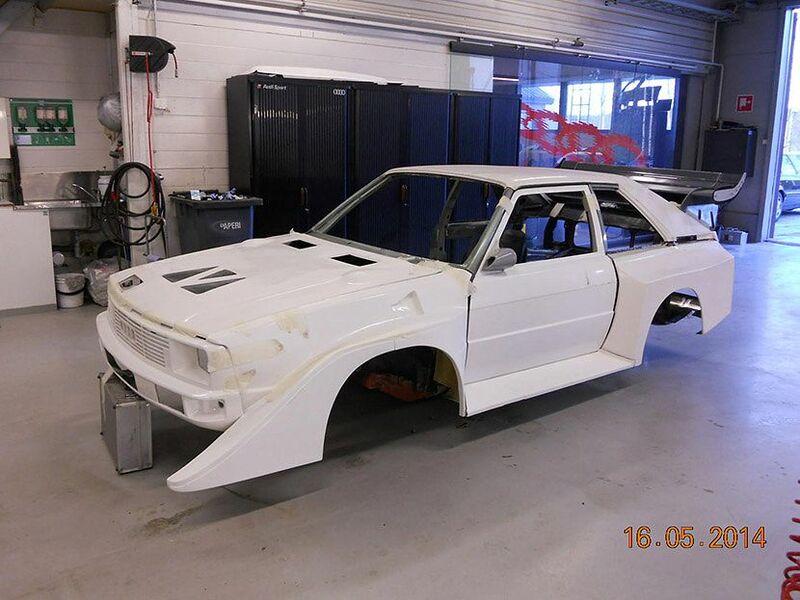 The end of 2013 was spent modifying the driveshaft tunnel, creating the roll cage, doing some body work and receiving Hannu Mikkola's blessings in the form of a signature on the roof. It might look like you were sitting in a fighter jet, and when the boost hits you, you actually might mistake being in one. 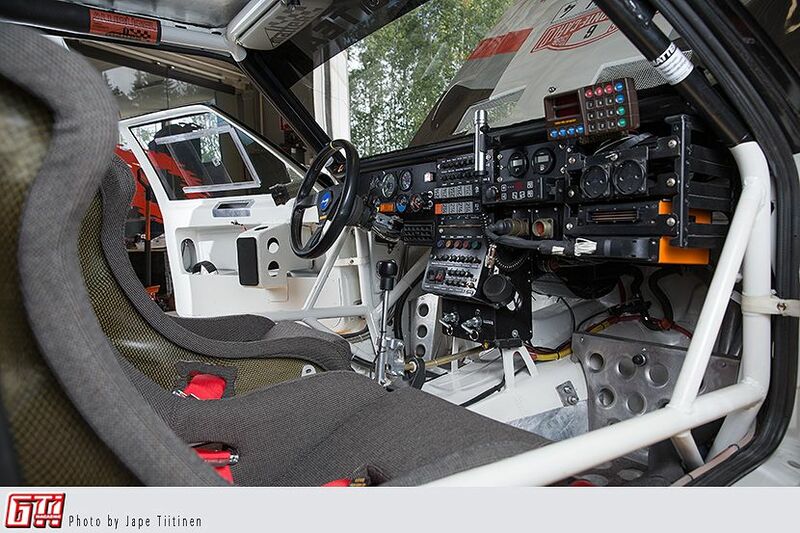 You can see a genuine Halda rally computer sitting on the flocked dashboard, which is a rarity in itself. 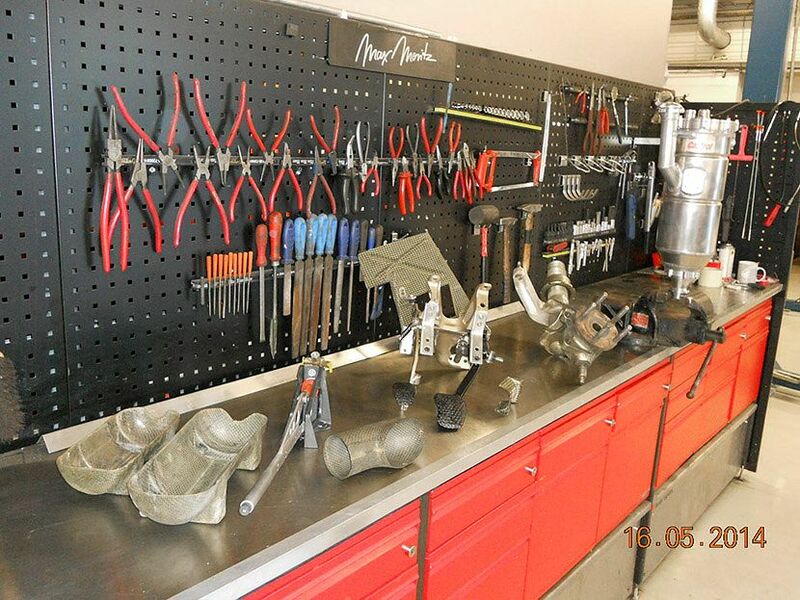 Every part was sourced very carefully, sometimes from very far away, and no compromises were made when it came to the quality of the parts: only genuine items were good enough. 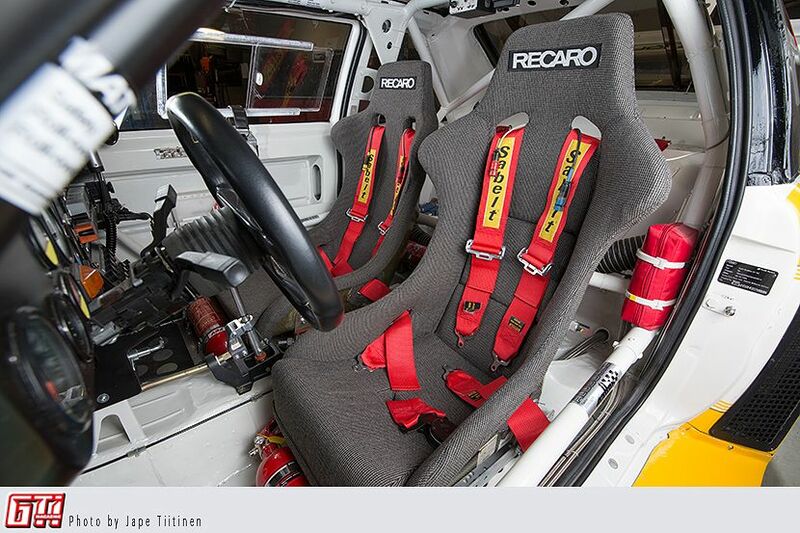 Petri, an avid rally fan, has gathered Group B parts since the 80s, so he really has been building this on the long haul. These kevlar Recaros are equipped with Sabelt 6-point seat belts, which really come in handy when you take this car to its playground. The co-driver's door is equipped with pockets where you can stash necessasry equipment, eg. maps for your next special stage. The driver's door has a separate brace for the left leg. In 2015 the bodywork was all done, and all the wirings were finished at the same time. During the summer the 1986 Monte Carlo rally vinyls were installed on the body, and the exterior and interior were pretty much ready to rock. The engine was built using original parts as much as was possible. 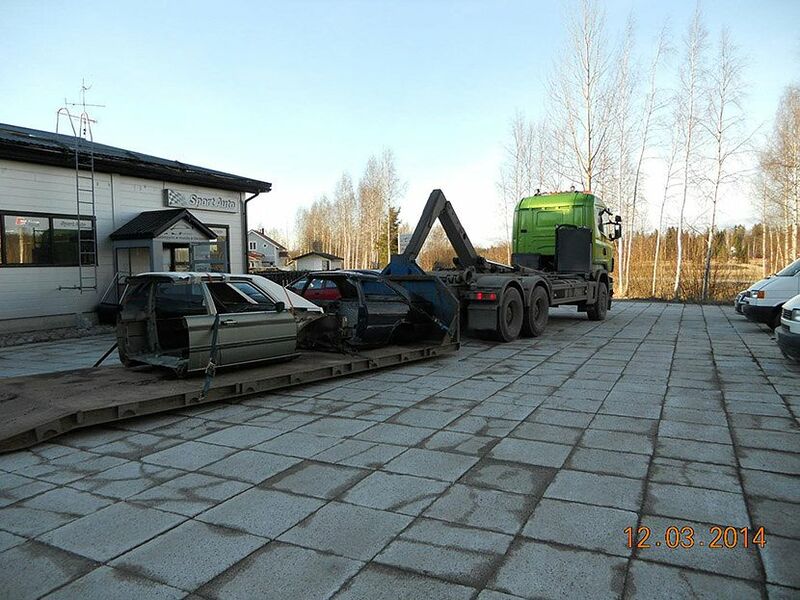 Petri owned an Audi S2, which had a lot of same parts as was used in an S1, so it was used as an organ donor. 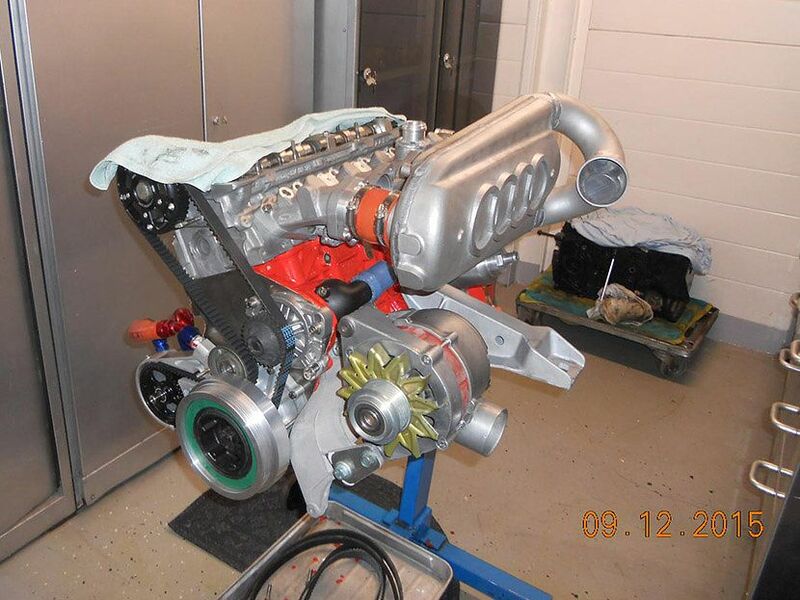 A modern Garrett GTX3076 turbo was installed, but it was modified to look like the original KKK-turbo to retain the original look. Garrett wakes up earlier and produces more horsepower than the original, but I don't think that bums anyone out. The fuel systems and the coolers were relocated in the trunk, of course. 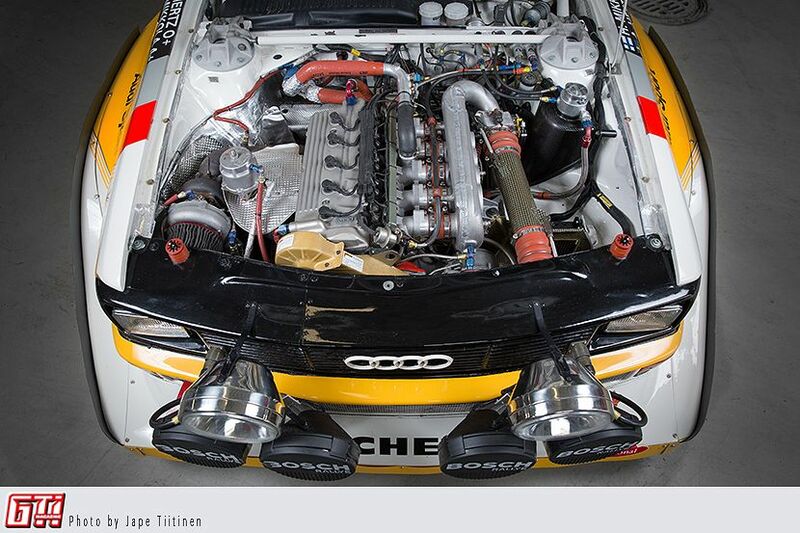 The 2.2-liter 20-valve fivebanger produces 650hp and 700Nm. Check out the specs list below for further details. 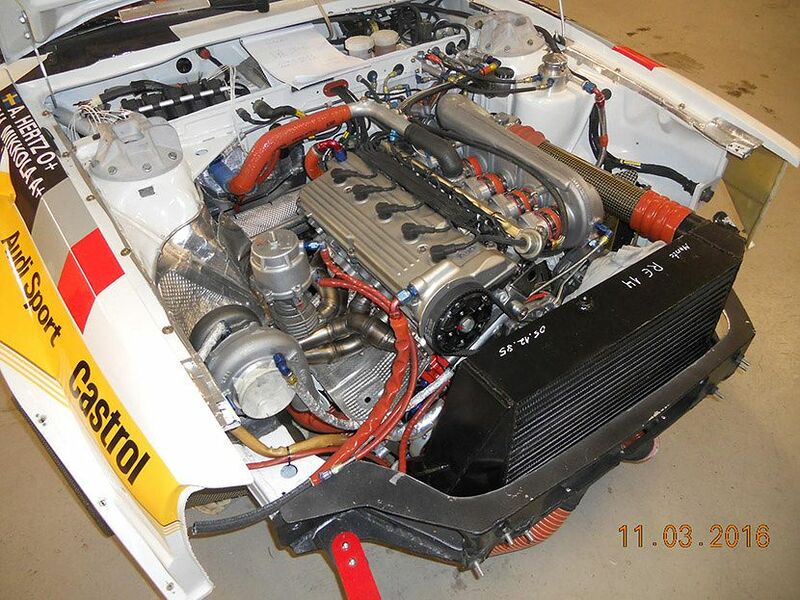 Audi Sport Quattro S1 E2 replica 2.2 turbo 1986 dyno run at Powerbyte Finland from JAP3 on Vimeo.